Congratulations to Ms Praewa of Year 5 at St. Stephen’s International School, Bangkok. Praewa received a Good Youth (Yoong-Thong) reward from the 5th Project of Honour Award at Chulabhorn Research Institute. 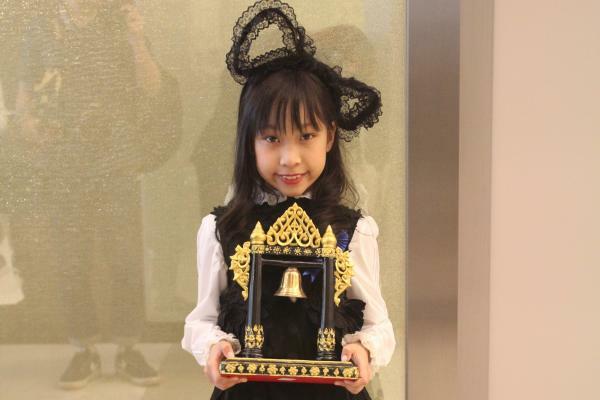 She also received a Youth Prototype (Rakangthong) Reward from the Honour Work for Thai People and Community at the Royal Thai Army Radio and Television.